Wine Tasting at Stoller Family Estate in Dayton, Oregon. 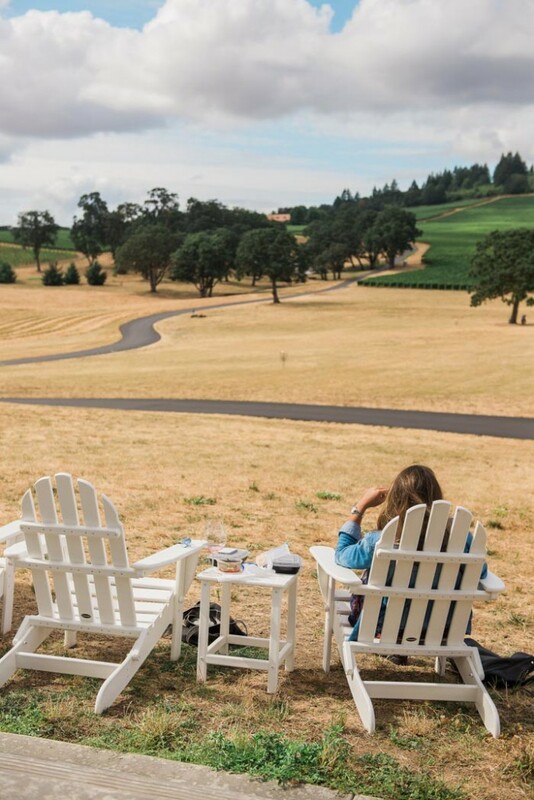 Stoller Winery offers amazing views of the Willamette Valley with your wine tasting of Pinot Noir, Chardonnay and Rosé. 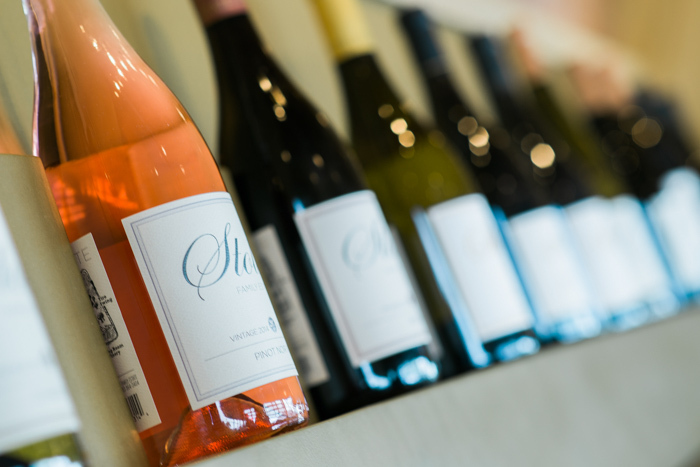 Stoller is the one wine club that we just cannot cut out of our lives. Why? The biggest reason is the pure beauty of Stoller. With is sweeping grass lawn, Adirondack chairs, and tire swing in the distance, it’s the perfect spot for a summer picnic. 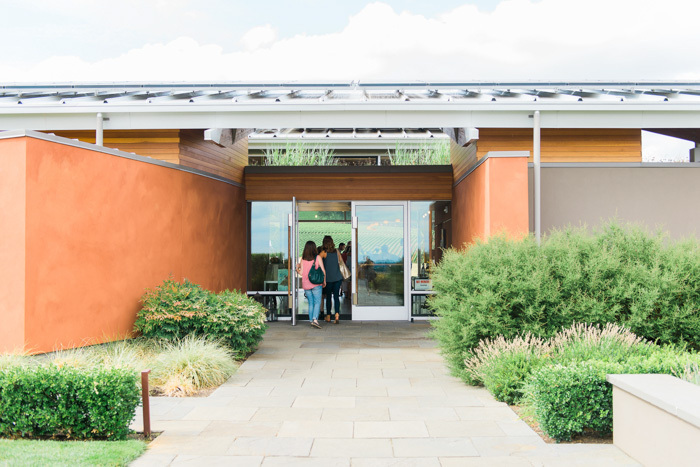 If you’re planning a wine tasting trip with kiddos in tow, this is definitely the place for them. There’s plenty of room to run around and enjoy the sunshine. 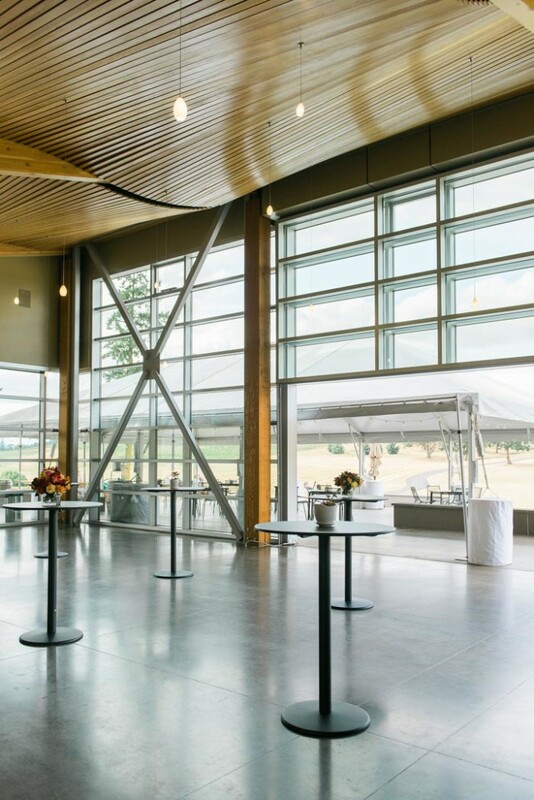 I love it in the winter too – The large and expansive floor to ceiling windows offer amazing views of the vineyard when the rain is pouring down. Of course, we can’t leave out the wine – All produced exclusively from their estate vineyard. In the warmer months, their rosé is a favorite of mine. A perfect patio sipper that pairs well with these Chicken Curry Skewers and fresh vegetables from the farmer’s market. 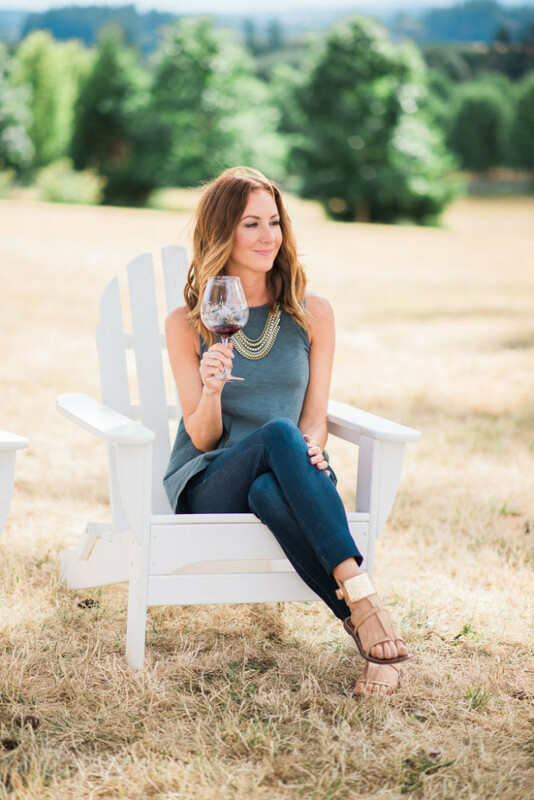 When it gets cooler, I’m always turning to their Dundee Hills Pinot Noir – Priced at just $30 a bottle, it’s an impressive Oregon pinot that doesn’t break the bank. I love to drink it with this Slow Cooker Osso Buco. On movie nights, nothing beats a bottle of their Reserve Chardonnay and a bowl of buttery popcorn. 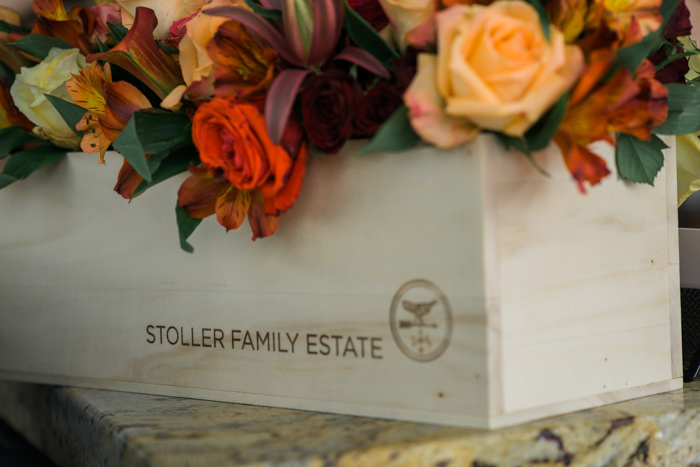 Stoller Family Estate is located at 16161 NE McDougall Road in Dayton, Oregon and open daily from 11am – 5pm. Tasting flights run $15, waived with a two-bottle purchase. If you’re looking for a place to stay nearby, Stoller has three guest houses which they rent out. Or, for a truly unique experience, check out The Vintages Trailer Park, located just up the road – Renovated vintage trailers that are decked out to the nines. 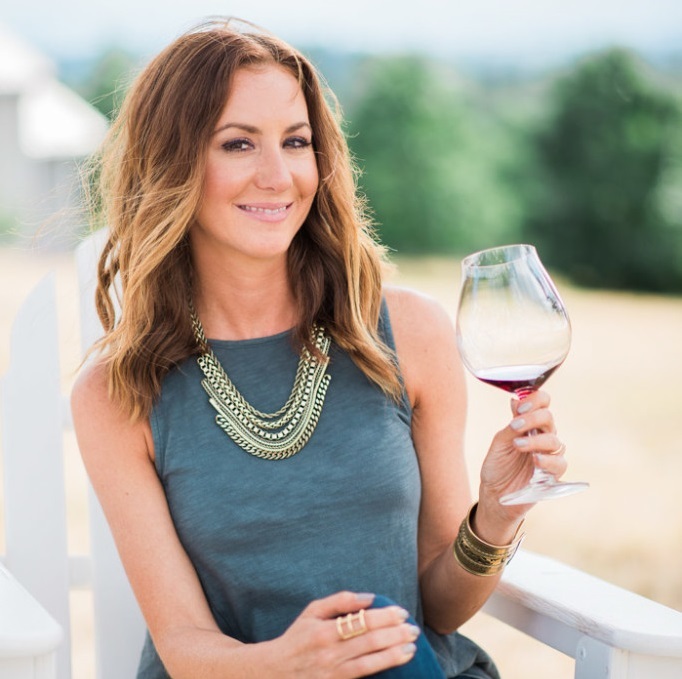 Interested in visiting other wineries in the Dayton, Oregon area? 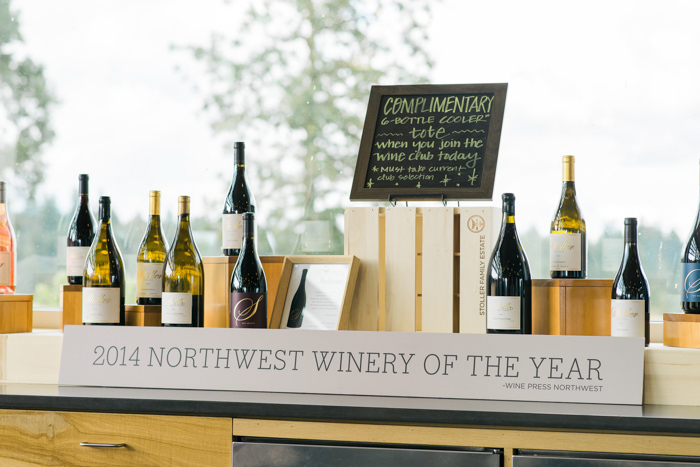 Be sure to check out Lange Estate, Alexana Estate, DePonte Cellars, Raptor Ridge, Sokol Blosser, and Argyle. NOTE: We pay for our wine club membership out of our own pocket and were not compensated in any way for this post. Love your amicable break up analogy! Ha! I think Stoller is the perfect place for kids! 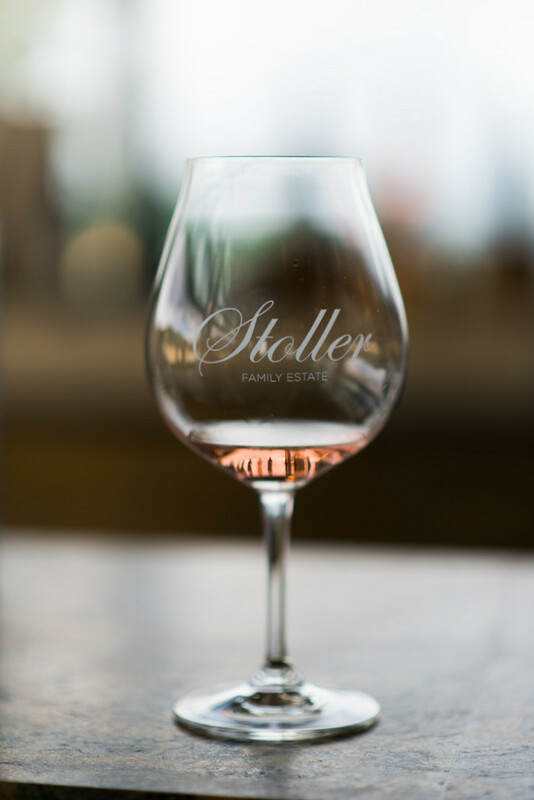 I can’t wait until our weather gets nice again – I’m totally ready to have a picnic and some Stoller rosé! Now that seems like the perfect setting for an afternoon of wine-ing. Also SIX coolers?! Wow, I’m impressed! ? 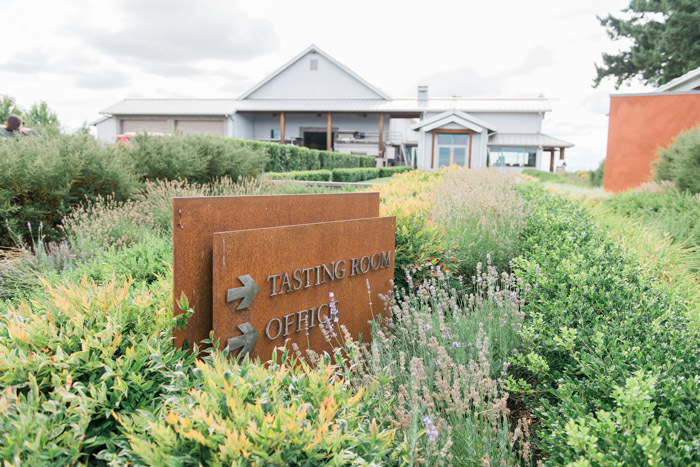 Stoller is one of my favorite settings for summer tastings. It’s so nice to soak in the view!